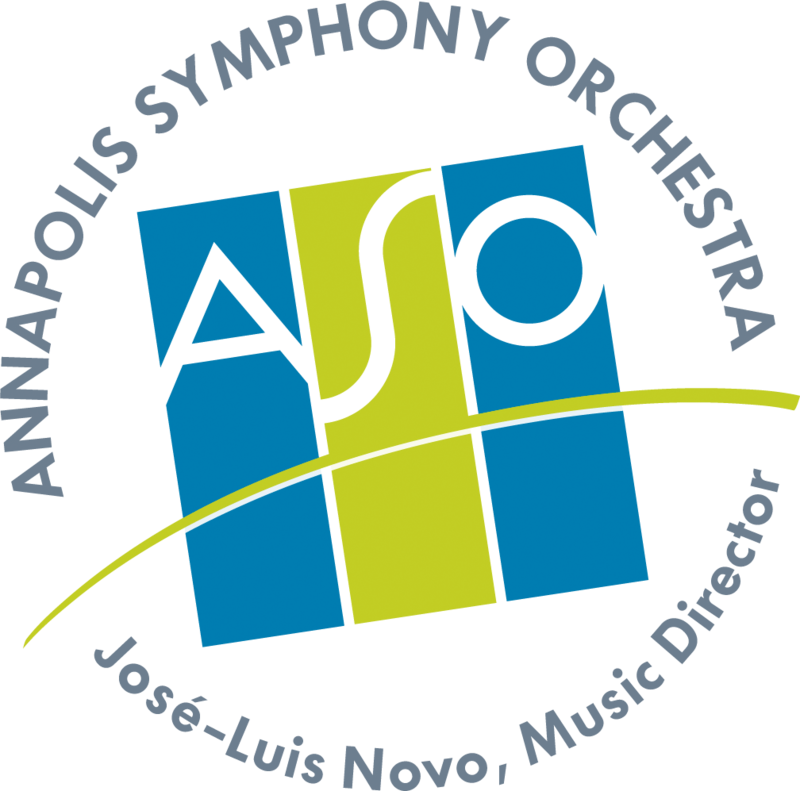 Experience world-class sound with a hometown vibe at the Annapolis Symphony’s Opening Night. 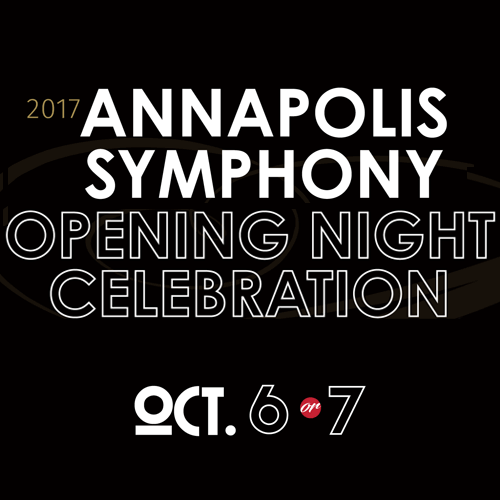 Enjoy the Opening Night Celebration beginning with Prelude, a dazzling cocktail party at 5:30 p.m., followed by an 8 p.m. Concert, with Music Director José-Luis Novo and violinist Vadim Gluzman. Afterward the Encore party welcomes Annapolis’ own Eastport Oyster Boys in the Maryland Hall "Ballroom". The concert program, presented by WHAT'S UP? MEDIA, includes Dmitri Shostakovich’s Violin Concerto No. 2 featuring Vadim Gluzman, Zoltán Kodály’s Dances of Galánta, and Antonín Dvořák’s Symphony No. 8. Package pricing includes a concert ticket. Seating is best available at time of purchase and on a a first-come, first-serve basis.